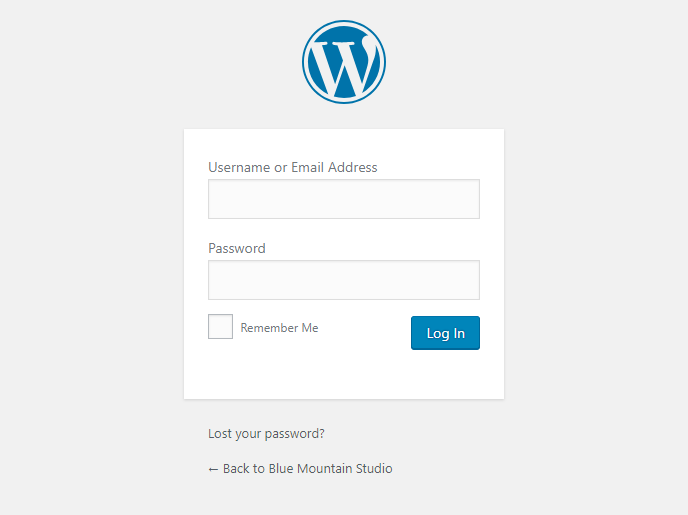 Go to http://yourdomain.com/wp-admin (replace yourdomain.com with your domain) and log into your WordPress Dashboard. In the main menu, go to Users > Add New. 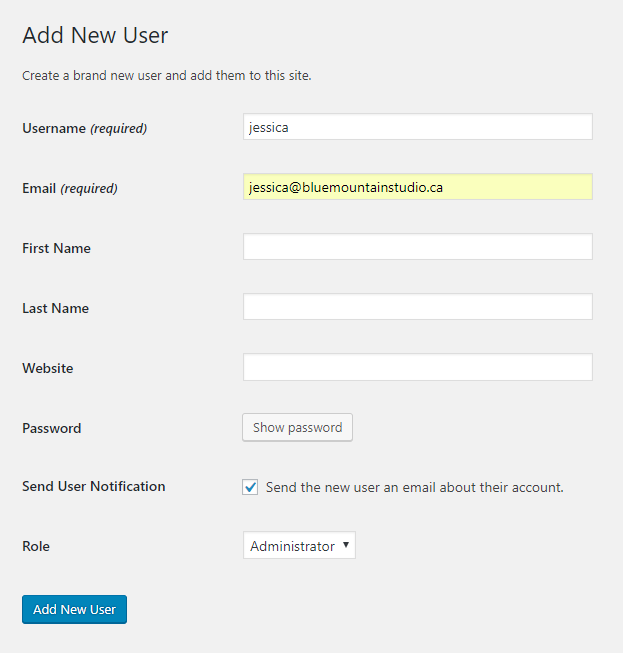 Enter a username for the new user as well as their email address. 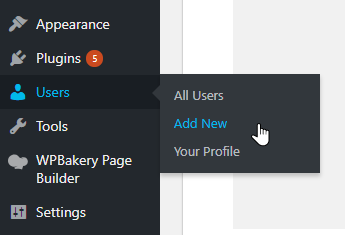 Under Role, select “Administrator”, and make sure to check the box next to “Send the new user an email about their account.” Everything else is optional.